Billions of farm animals suffer in factory farms globally, confined their whole lives to cages so small they can barely move. HSI works with governments, corporations, producers and institutions to enact reform, end intensive confinement farming, and promote alternatives to inhumane farming practices. 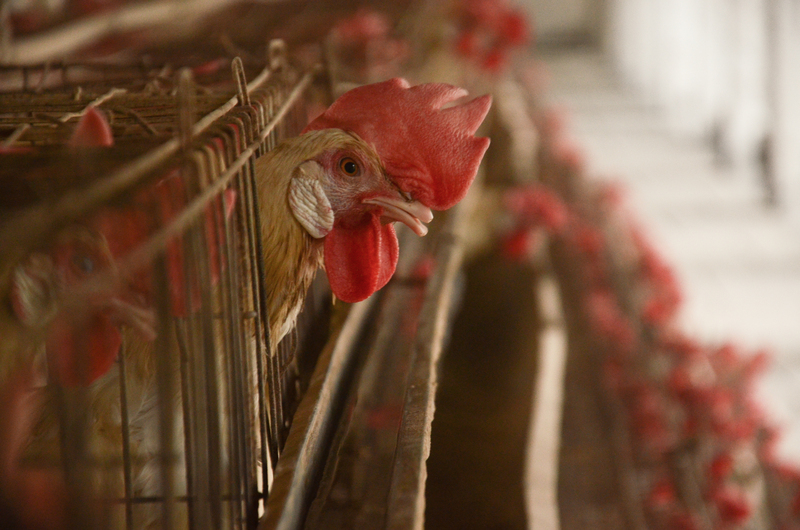 Whole industries have been built on animal suffering, but it doesn’t have to be that way. HSI is working globally to end the intensive confinement of egg-laying hens in battery cages and pregnant sows in gestation crates. We use science and advocacy to catalyze industry, corporate, financial and public policy reform. We work to ensure that change is implemented on the ground and to facilitate the adoption of better farming systems. 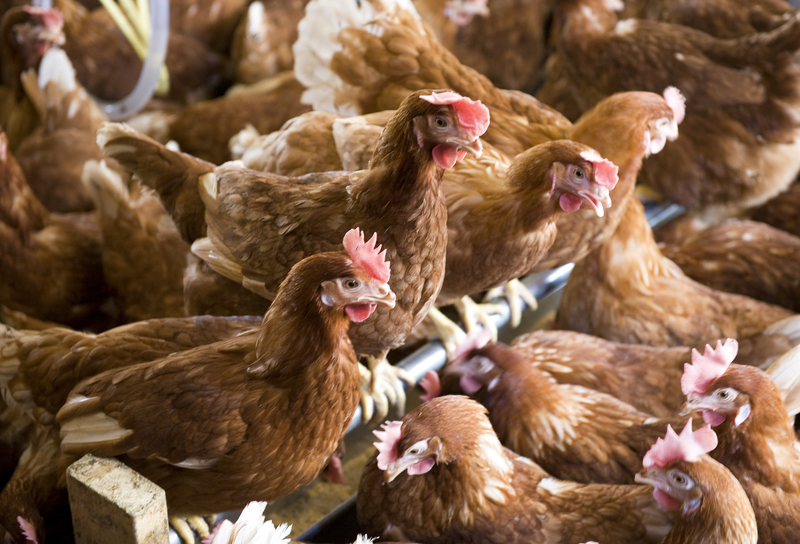 Businesses are increasingly realizing the economic value of more humane purchasing policies and farms are moving to meet the higher welfare requirements of their customers. Egg-laying hens confined to battery cages spend their entire lives in a space less than the length and width of a standard sheet of paper. Gestation crates are so small that breeding sows can’t even turn around. Shortly before giving birth, they are moved into similarly restrictive farrowing crates. Meat, egg, and milk consumption is rising globally, spurring increased use of intensive confinement systems to meet demand. While farm animal welfare reform has made progress in affluent nations, developing and emerging countries are increasingly using intensive confinement systems. Contributions, including public tax money, to international financial institutions from countries that have banned intensive confinement support large agribusiness facilities in emerging markets that employ these systems. 1. Make better food choices to help create a more humane society. 2. Join us on Facebook. 3. Join us on Instagram. Help animals around the world who are suffering in factory farms and other cruel situations.